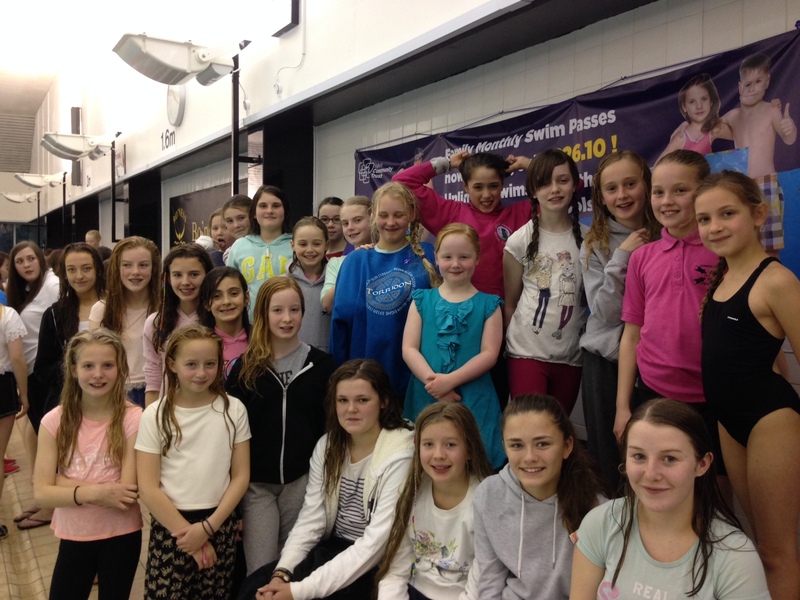 Edinburgh Synchro had a very successful trip to Bo’ness for the Scottish Novice Event 2015. 24 girls took part in the competition and performed well in both the figures element and the routines. Many of the swimmers came back with ribbons. In the Beginners section (swimmers who have been at the club less than three months) Caitlin won the figures and Hannah was third. Edinburgh had a clean sweep in the duets with Eve and Hannah coming first, Miryam and Sydney coming second and Madeline and Sofia coming third. Kitty, Leila and Rosa came second in the trio, with Caitlin, Eilidh and Freya coming third. A brilliant performance by our new swimmers, some of whom have only been with us a month! In the Level 1 section (swimmers who have been at the club more than three months but have not yet passed Skill Level 1) Morgan won both the figures and the solo. Amy and Lucy came second in the duet, with Carla and Torri, and Anna and Evie, sharing the third place.